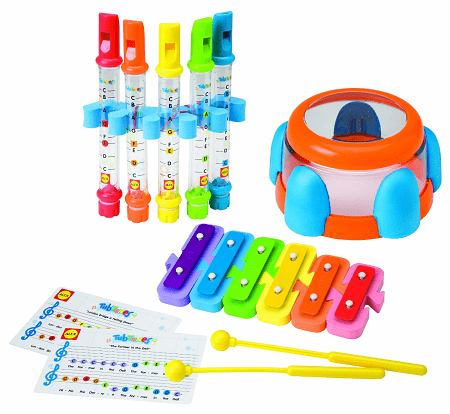 The ALEX Toys – Bathtime Fun Tubtune Symphony 4125 is on sale for $21.52 at Amazon right now. That's 51% off the list price of $43.99! This bath toy set has an average rating of 4.5 out of 5 possible stars based on 81 customer reviews.